When Apple announced that it was finally bringing widgets of sorts to the iOS ecosystem we all rejoiced. 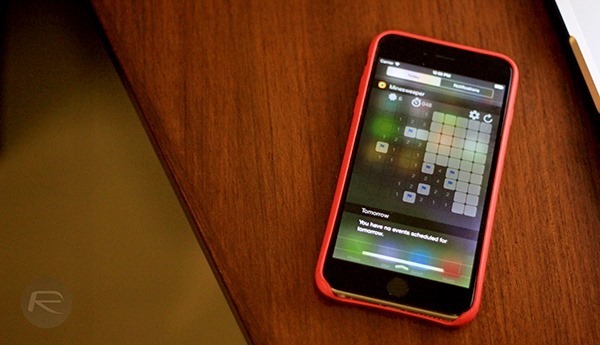 When we found out that widgets were actually going to be part of Notification Center, we all wondered how long it would be before Apple was going to reject apps that tried to make games playable as a widget. Enter Minesweeper – Widget Edition. As the name gives away, you’ll be able to play Minesweeper in a widget when you install the app in exchange for just $0.99 of your hard-earned cash. If you’re a fan of the classic puzzle game then that’s a pittance compared to the fun you’ll no doubt have playing it. As you might expect, Minesweeper – Widget Edition isn’t going to win many awards but it does exactly what you would want it to. 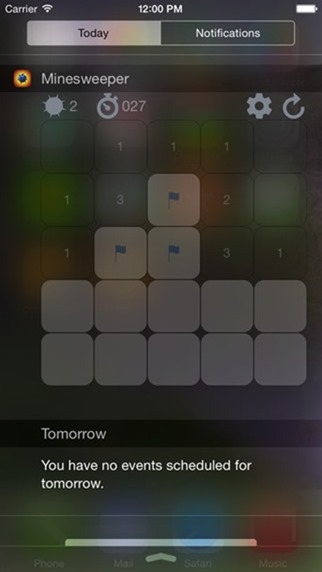 You can play straight from the lock screen just as you might expect, and the widget even automatically saves your progress so you don’t need to worry about having to restart when it’s your turn in whatever line you were in when the urge to play Minesweeper took you. The game can be customized to suit your particular skill level and has three presets should you just want to jump in and start tapping away. Beyond there there isn’t a great deal to do other than kick back and start playing. There’s Game Center support for those that like to compare their own scores with those of others via leaderboards, and you can challenge people via the usual social networking hooks that seem to be included in everything nowadays. 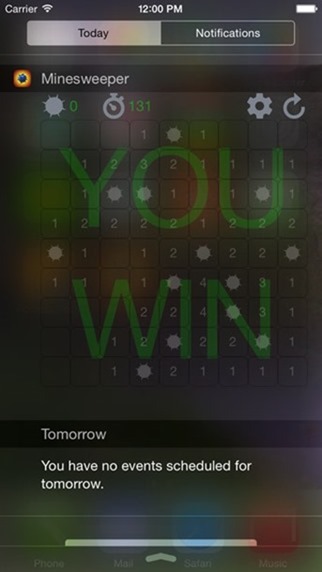 For a dollar Minesweeper – Widget Edition is worth picking up, if only because being able to play games in Notification Center is both awesome and ridiculous in equal measure.